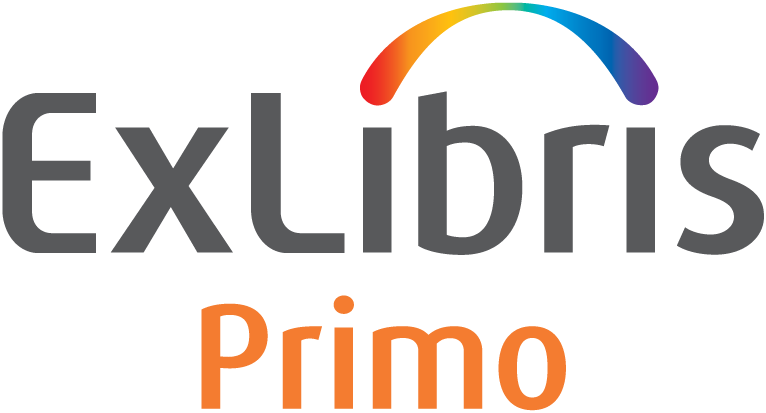 Primo Discovery Service (Primo) is an online research tool that “pulls together” almost all of our Library resources so that they can be explored using a single search box. In other words, rather than searching the Library Catalog for books and a database such as Academic Search Complete for journal articles, you can do an Primo search and get results which include books, e-books, journal articles in one platform. Most databases tend to be subject specific, for example, LISTA generally covers materials related to Library Studies and ERIC covers subjects related to Education, by using Primo, it will help to search almost ALL of these subject databases in one single platform, so, if you are not sure of what specific databases you need, try Primo. Discovery helps to do searches across multiple databases, however, some of our subscribed databases might not be compatible with the platform, you can view the list below to see all the databases that are included in Primo, however, individual databases can still be accessed using the Journal List on the library homepage. All IFT staff and students can access to Primo within the campus network or off-campus. When using Primo platform from off-campus, you will need to login with your IFT email account prior to access full-text article.